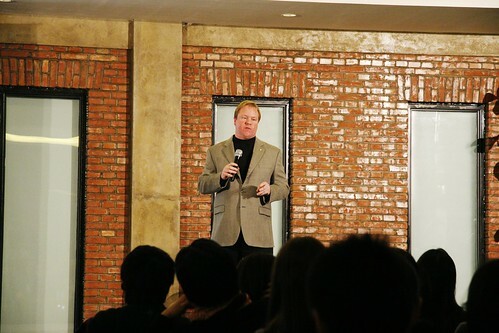 Steven Schwankert is founder of SinoScuba, Beijing’s first professional scuba diving operator, and a member of The Explorers Club. In 2007, he led the first-ever scientific expedition to dive Mongolia’s Lake Khovsgol. His book on a groundbreaking China maritime discovery, The Real Poseidon Adventure, will be published in 2010. Acquire informational work that is a quality guide and achieve triumph. Kristie Lu Stout is an award winning anchor/correspondent for CNN International. 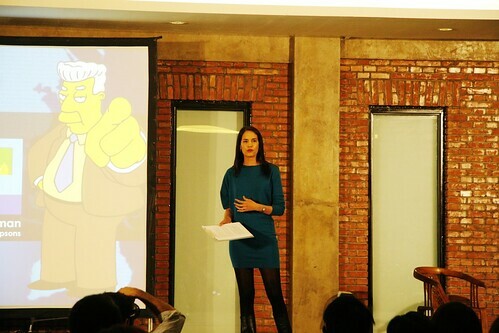 Recently named one of Forbes magazine’s ‘Nine Women to Watch’ in Asia, and winner of a prestigious Asian Television Award as “Best news presenter or anchor”, Stout hosts the evening edition of the network’s “World Report” news program from CNN’s Asia Pacific headquarters in Hong Kong. She has conducted in-depth interviews with some of technology’s biggest newsmakers including Microsoft founder Bill Gates, Google CEO Eric Schmidt, Amazon.com founder Jeff Bezos, Linux creator Linus Torvalds and Wikipedia founder Jimmy Wales. She was one of the first employees to join the Beijing-based Internet portal Sohu.com and worked for Reuters’ new media division in China. Foreign scholars regularly proceed through this link from operative origins. Elyse Ribbons is a playwright, actress, blogger, director and radio host. 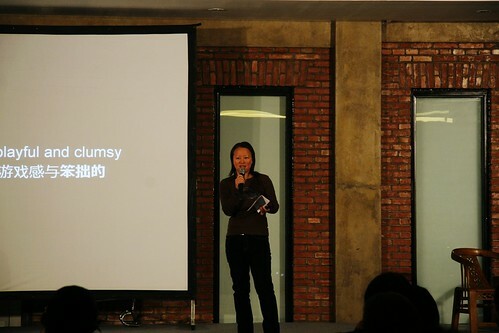 Born in Detroit Michigan, raised in North Carolina and a Beijing resident for the past 7+ years, she is the founder of Cheeky Monkey Theater, which has produced five plays and created the ShiFen Theater Festival; As one of the hosts of CRI’s Mandarin-language program “Laowai Kandian” she enjoys the challenge of explaining the American perspective while carefully avoiding any of the words on the censored list. Her contribution to a harmonious society is mainly in the form of comedic plays that embraces stereotypes and proceeds to mock them. 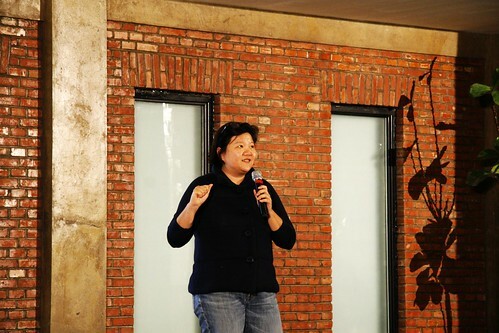 In her spare time, she organizes ChocoJing, Beijing’s Chocolate Appreciation Society. Foreign pupils for the most part take advantage of website using online causes. 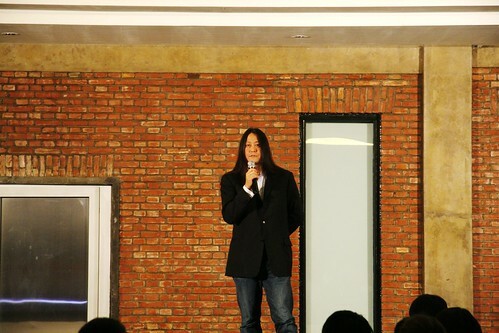 Hung Huang is currently the CEO of China Interactive Media Group, a publishing company that prints iLook, a lifestyle magazine targeting China’s middle and upper classes. She serves as the Publisher and Editor of the iLook Magazine. 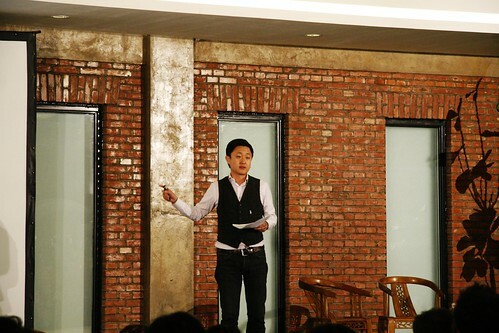 Her company previously published the Chinese editions of Seventeen and Time Out Beijing. She also hosts a late night TV program on Travel TV. During the Cultural Revolution Hung was sent to the Little Red School House in New York. She later attended Vassar. 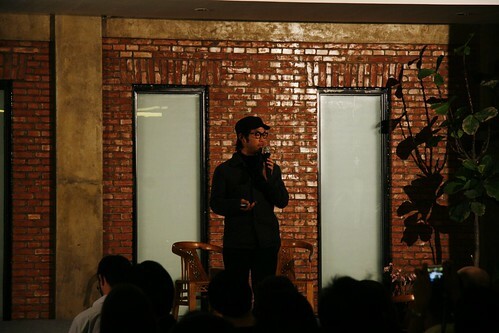 Hung has written 3 books and used to write for Economix about how Chinese culture is adapting to a rapidly changing economy. She also pens a popular personal blog (in Chinese). She co-wrote and starred in the 2005 independent film Perpetual Motion. A marvelous concept of a company right here through a trustworthy site. Ines Brunn is a German physicist and passionate cyclist that lived in the USA for 6 years. She was a researcher at a particle accelerator, then moved to the telecommunication industry and relocated to Beijing in 2004. 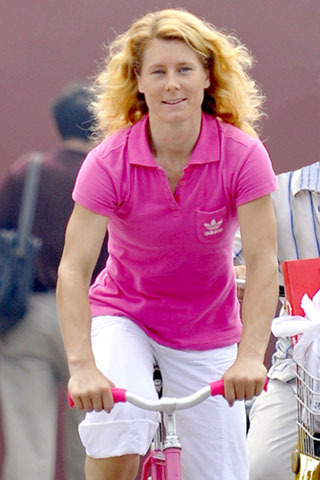 She was a competitive athlete for over 20 years, on the German National Team of indoor cycling for 10 years and still performs around the world. In 2007, fueled by her passion, Ines and a friend initiated the steadily growing community of fixed gear bicyclists in Beijing. Ines founded Natooke – the first fixed gear bike and juggling shop in China. 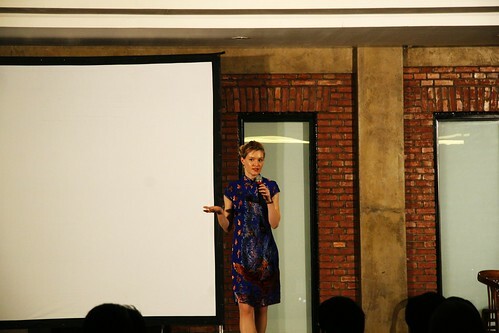 She is advisor of Greening the Beige, an eco-minded arts collective to connect and build synergies between environmental organizations and green individuals in Beijing. Ines aims to build awareness for bicycling in China as a sport, hobby and daily transportation method to help minimize carbon emissions. With her cycling she has been on TV in Germany, Switzerland, Belgium, Singapore and of course in China (CCTV3, CCTV9, TianjinTV). Noticeable custom paper creating help group released this report for global students. 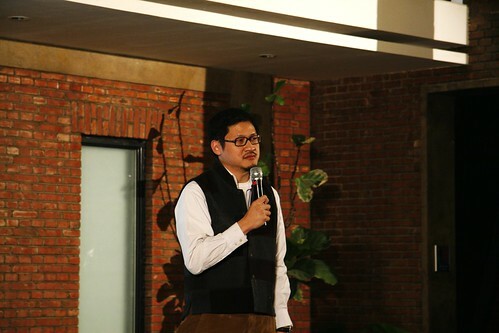 Yan Zhang is the CEO and co-founder of Meiloo.com, an Internet start-up that helps people find and choose elective health care services in China. Meiloo was founded in 2007 and has been featured in CNN, Forbes Asia, Men’s Health China, TechCrunch and other domestic and international publications. Prior, Yan was the Chief Representative of Random House, Inc., the world’s largest general interest book publisher, in China. Yan was born in China, and grew up in Nanjing, Abu Dhabi, and San Diego. As of 2009, Yan has spent exactly half of his life in China and half abroad. Yan graduated from Princeton University with a degree from the Woodrow Wilson School of Public and International Affairs. Sincerely pragmatic organization know post in order to live with assignment.